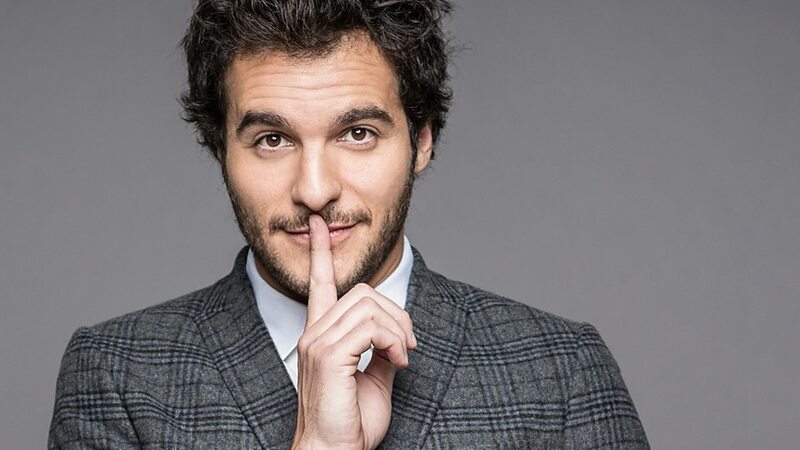 Laurent Amir Khlifa Khedider Haddad (Hebrew: לורן עמיר חליפה חדידר חדד‎, born 20 June 1984 in Paris, France), better known as Amir Haddad (Hebrew: עמיר חדד‎), or simply as Amir, is a French-Israeli singer and songwriter. 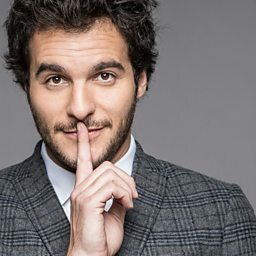 He took part in 2006 in the Israeli music competition Kokhav Nolad, released his album Vayehi in 2011 and was a finalist in French competition The Voice: la plus belle voix as part of Team Jenifer finishing third in the competition. He represented France in the Eurovision Song Contest 2016 with the song "J'ai cherché", which finished in 6th place.